Volunteer Champions commit their time and resources to support Providence Promise’s work and programs. 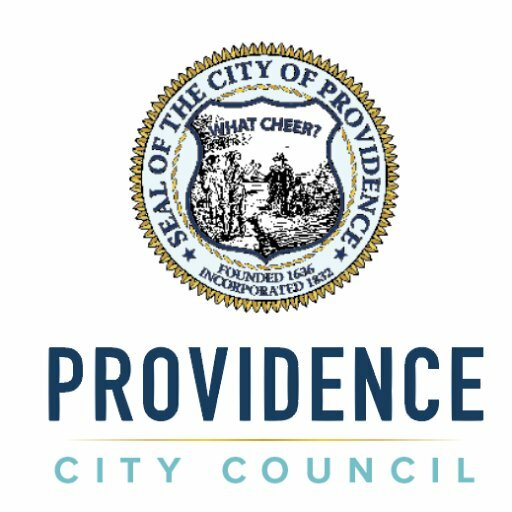 Organizational Champions endorse Providence Promise and align to shared community outcomes. Corporate Champions make Providence Promise's work possible by providing free or heavily discounted services. Individual Champions endorse and financially support Providence Promise. Bill Lizotte Architectural Glass & Aluminum, Inc.
Stone Depot of Rhode Island Inc.
H. V. Collins Company Inc..